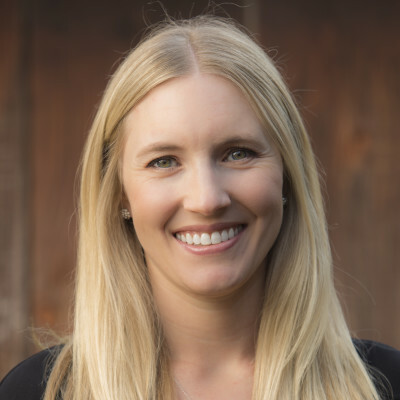 Kristen has worked in both the banking and fresh produce industries since graduating from Cal Poly, San Luis Obispo with a business degree in accounting and finance. Today she is the accounting manager for Ippolito and also serves on the Executive Board for the local Salinas Valley Chapter of California Agriculture for Women. Kristen grew up in a farming family in Hollister, CA and lives there now with her husband, a spring mix farmer for Earthbound Farms. In her free time Kristen has a huge addiction to Mexican food, and works it off doing Pilates!